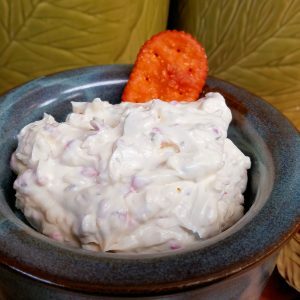 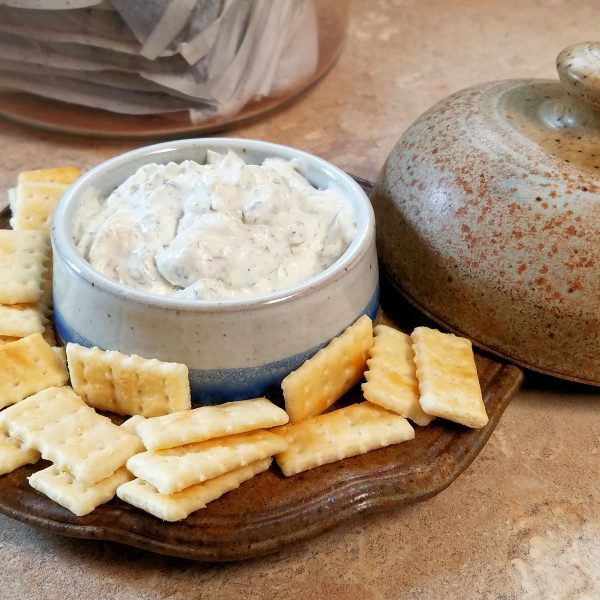 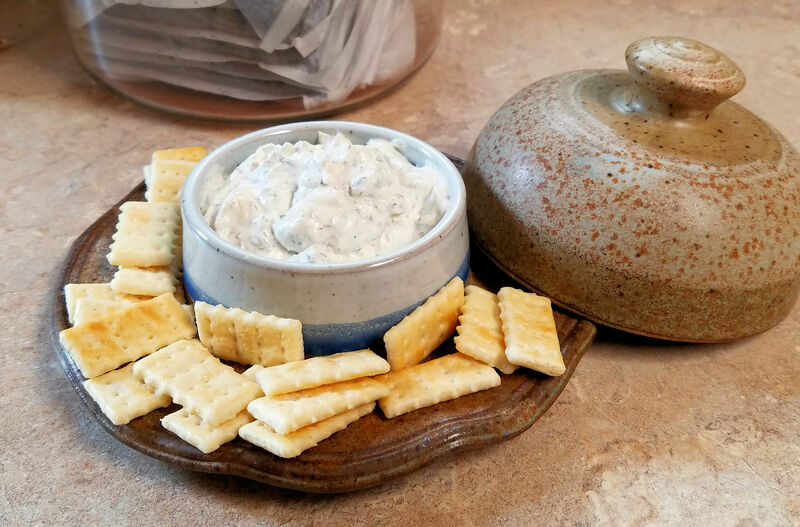 You will have to make the choice if you want to use low fat or fat free mayo and sour cream for the “diet” version of this dip. 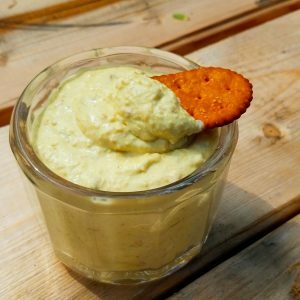 Mix together and allow to set in the refrigerator for 2 hours. 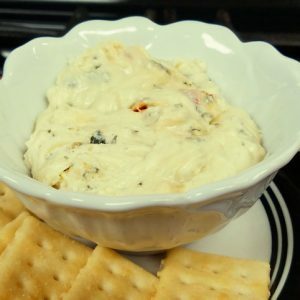 Serve with fresh veggies, chips or crackers.